How to Find Your Tax Map Number in Suffolk County, NY. What's a Tax Map Number and How Do I Find Mine? The government of Suffolk County on Long Island, NY, maintains a Tax Map Division within its Real Property Tax Service Agency. 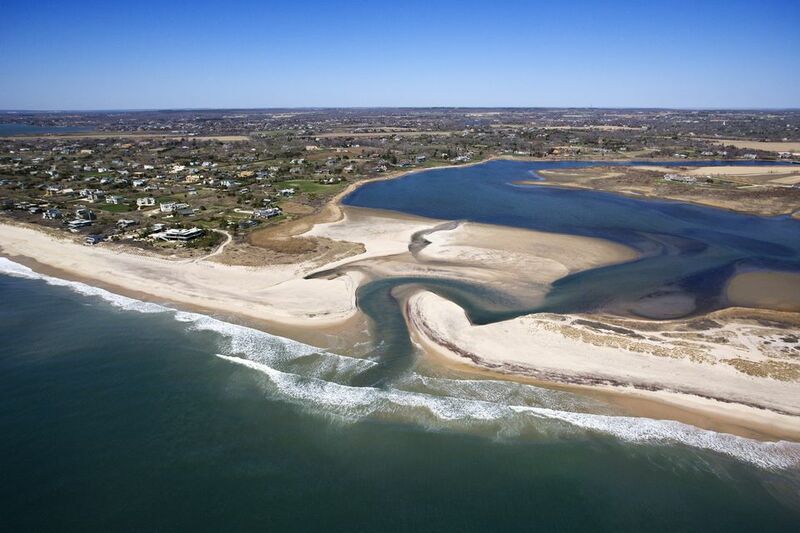 There are more than 585,000 parcels of land in Suffolk County. Although there may be similar addresses in the county, each parcel has its own unique tax map number to positively identify it. This information is listed on your property tax bill. Each parcel of land on a tax map will include the following types of identification: there will be a district, section, block and lot number. An example would be the following DSBL (Division, section, block, lot) numbers: if a tax bill contains the numbers 0200, this would indicate that the district is Brookhaven. 00100 would indicate Section 1, 0100 means that it is Block 1, and 001000 would indicate Lot 1. If you are looking to split a lot, or to build a structure on your lot in Suffolk County, etc., you should first check the parcel zoning and variance requirements of your town or village building and planning department. If you don't know your tax map number in Suffolk County, it's easy to find out. Just call your local Town Assessor's office or village clerk.